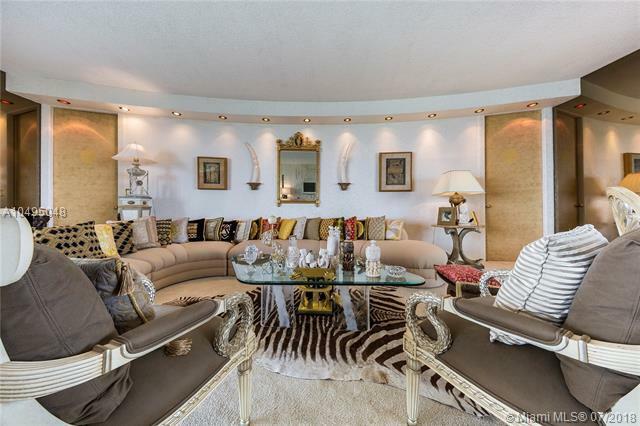 Direct Bayfront living in Miami. 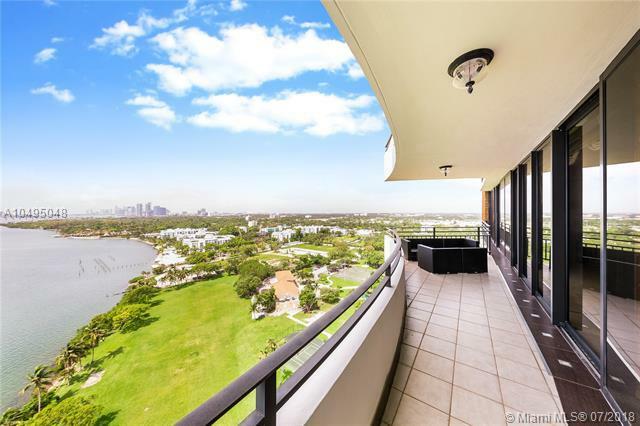 Exquisite panoramic views from this majestic apartment in the Palm Bay towers. 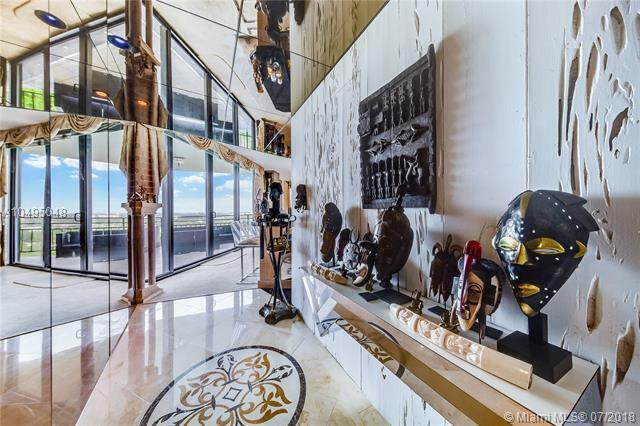 Two enormous baloneys give a 360' views overlooking Biscayne Bay. 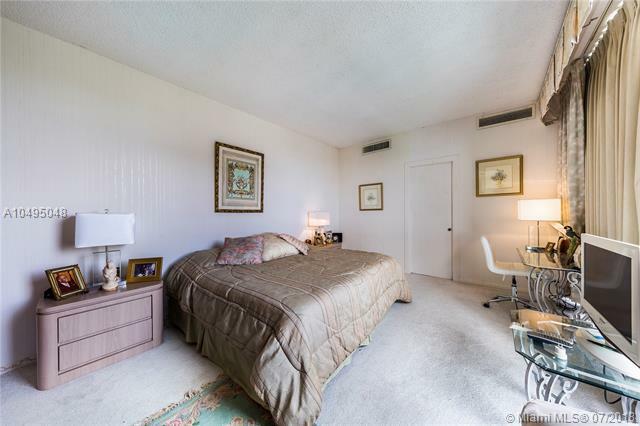 Marina available, 2 spacious bedrooms, 3 Marble bathrooms, 2 deeded covered parking, 24 hour doorman. Newer kitchen, oversized closets, wine cellar, new swimming pool, floor to ceiling impact windows, new gym, valet. private elevator to your foyer w/ only 3 units per floor. Pets ok.